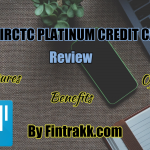 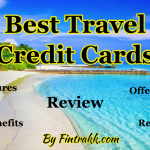 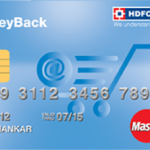 HDFC MoneyBack Credit Card Review : Benefits & Offers! 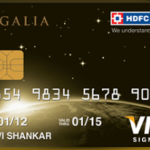 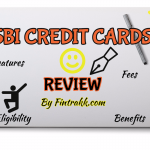 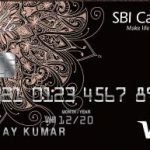 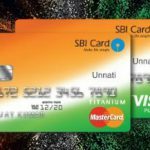 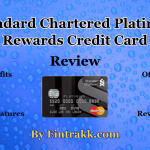 SBI Unnati Card: A Free Credit Card Review! 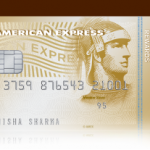 American Express Membership Rewards Credit Card: A World of Excellent Services & Rewards!